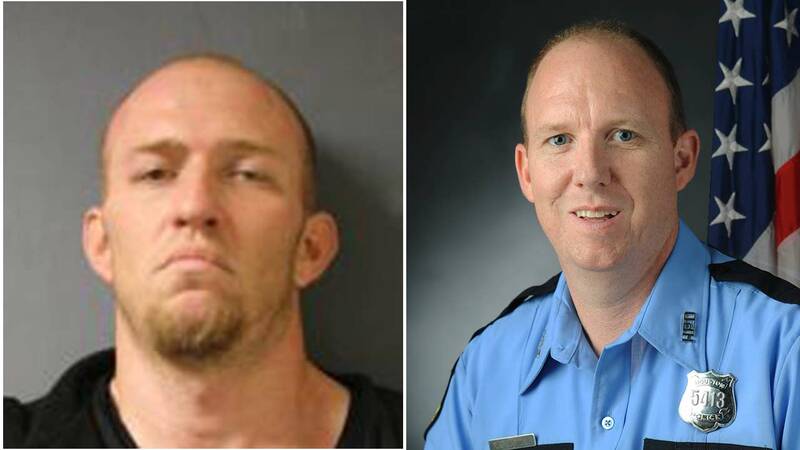 HOUSTON -- An HPD police officer was killed during a high speed chase early this morning that spanned across Houston, a spokesperson confirmed to Eyewitness News. Officer Richard Martin was setting out spike strips on N. Kirkwood near St. Marys around 3am when the suspect ran over the officer. Officer Martin died at the scene.